Specimen is 120x100mm. 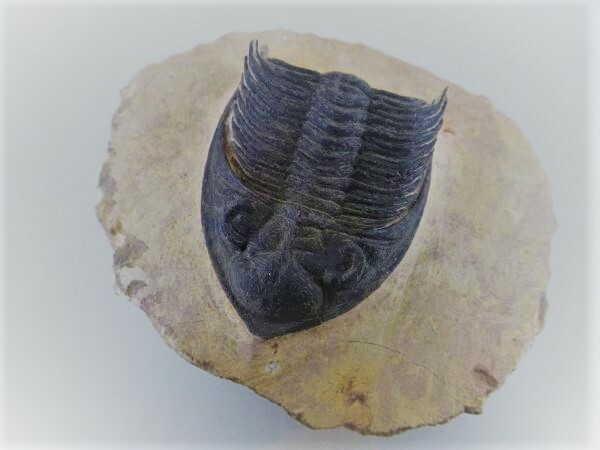 Trilobite is 60x50mm. Specimen is 90x54x40mm. 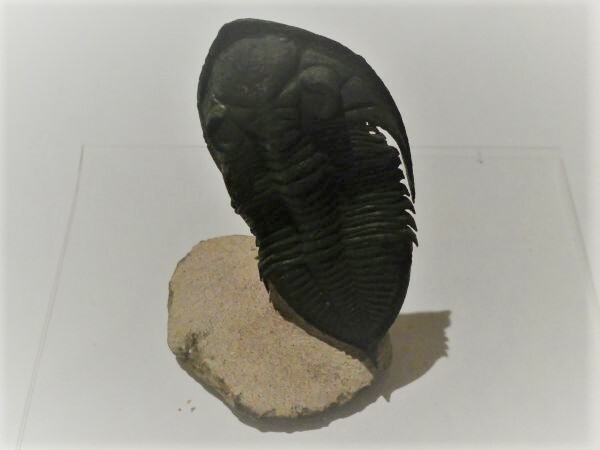 Trilobite is 87x42mm.